Times have truly changed since the days of costly stockbrokers charging us exorbitant rates to put our trade actions through. While we celebrate our new-found freedom, we still acknowledge that not all trading solutions are created equal. Here’s a look at some of the stock trading applications that stand head and shoulders above the rest. 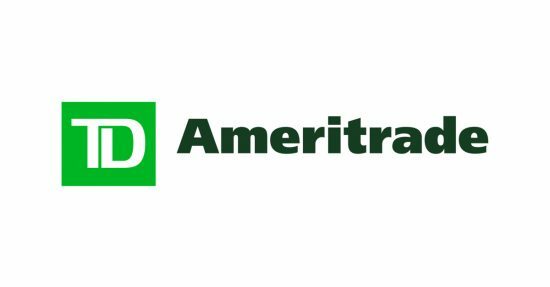 When it comes to the leading overall stock-trading experience on offer, we go with TD Ameritrade, which is backed by one of the largest trading organizations within the USA. In actuality, the firm offers up numerous trading applications suited to different trader’s needs, with the basic TD Ameritrade Mobile App being the precursor to subsequent products such as the TD Ameritrade Mobile Trader app, all of which are available on both the iOS and Android platforms. There is plenty of power brought to the able here. The app is capable of handling screen and dashboard customization, advice and research access, market alerts, fund transfers, or even the streaming or downloading of instructional trading videos. 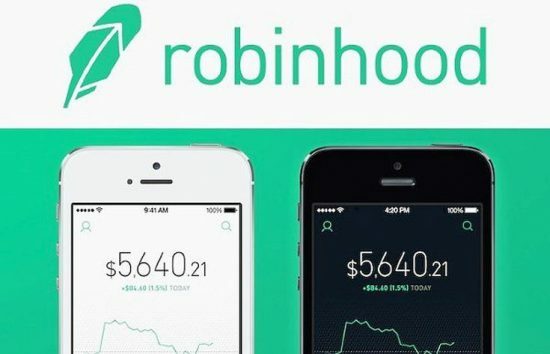 Now, when we begin to look at free stock trading applications, Robinhood is the first name that pops up on the list of our favorites. 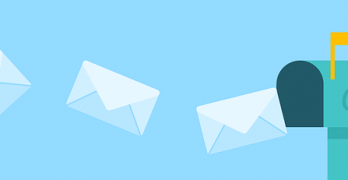 The app came before the website came online, so this is a truly mobile solution from the word go, rather than the mobile adaptation of a desktop solution. While you may not have access to the full range of holdings (such as mutual funds) you might have with other platforms, you do have full access to operate your stock, ETF, and cryptocurrency portfolios. 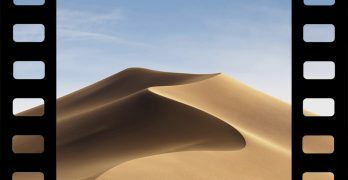 In fact, one of its most attractive features is the ease with which it facilitates trading cryptocurrencies. Its core strength lies in trade monitoring and stock listing with trades being accomplished with little more than the click of a button. There are no trading fees or commissions charged by the application, with the optional upgrade to Robinhood premium giving you the ability to engage in margin trading, extended trading hours, as well as a whole raft of other features. You might not get as much done with Robinhood as you might with some of the other names on this list, but you can’t do much that will beat free trading terms. 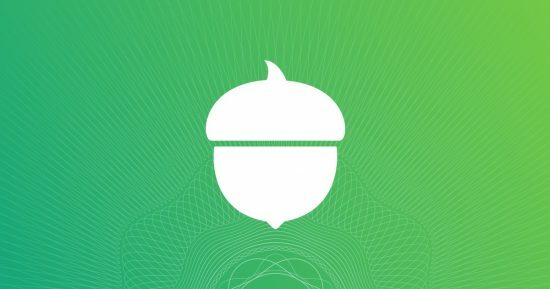 For the traders out there who are still learning the ropes of the game, Acorns will be the application to suit your needs. As soon as you link the app to your bank account, it will begin tracking your regular purchases and expenses, while basically rounding’ up everything to the nearest dollar. In this way, you will soon find yourself with a respectable trading fund to your Acorns account, although you may simply choose to transfer money to your account manually. Another way Acorns helps beginners is by building up a client-specific portfolio of stock investment options, suited to the account owner. The selection here will be based on the results of a brief questionnaire that will be asked of you as you sign up with them. 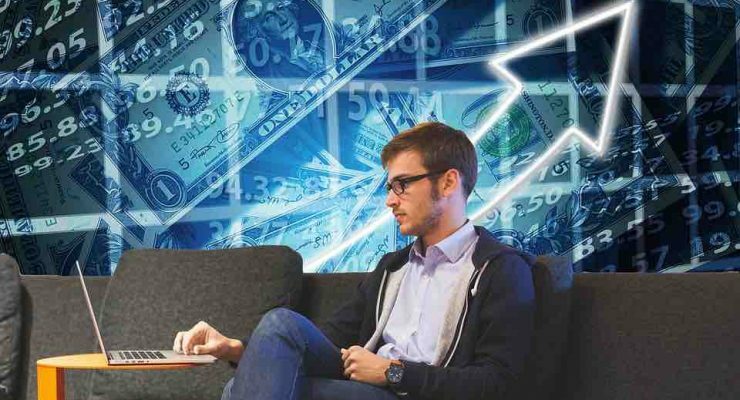 It will be geared towards helping you achieve your investment goals as efficiently as possible while avoiding some of the most common beginner’s mistakes. Many out there might not be comfortable with putting up real, hard-earned money onto the stock market just yet, but a handy solution awaits them in TradeHero, the trading app that allows you to operate on the stock market without the risk of actual financial losses. The app allows you a trading capital of $100,000 for you to follow the ups and downs of the real stock exchanges of the world. It’s a great way to learn the ropes as you build up the nerve to take the plunge into the real world of stock trading. 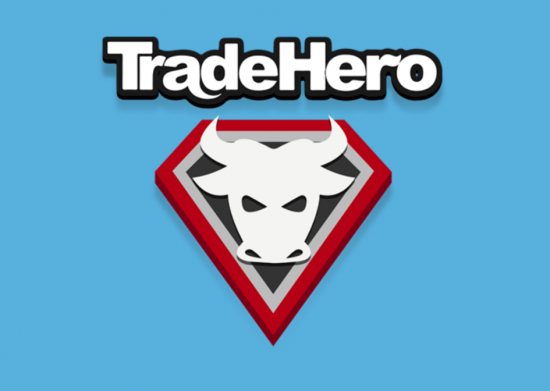 TradeHero will work with your desktop or smartphone, and they added a feature to their package known as TradeHero LIVE, which allows you to take the final plunge and begin trading in actual currency. Be careful, though, that you don’t mix up your virtual trading for the real thing!